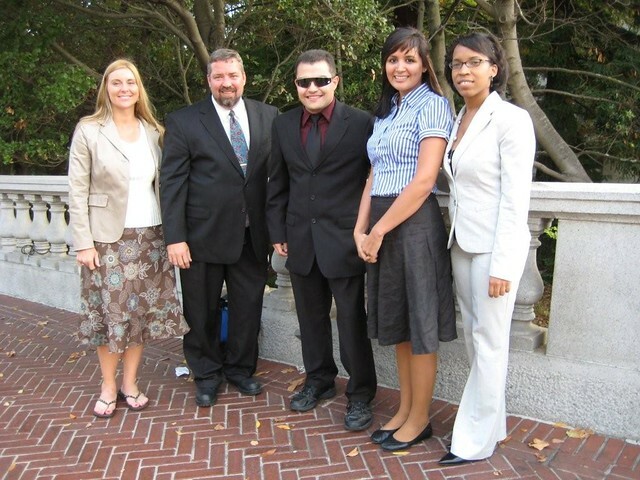 All students are encouraged to participate in the 4th Annual Virtual Graduate School & Summer Research Fairs. 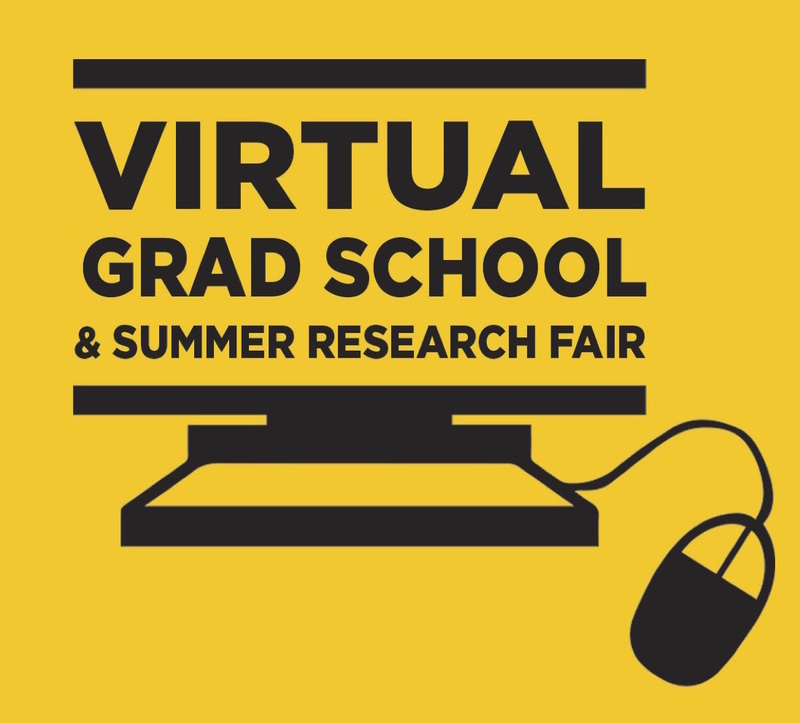 The virtual grad and summer research fairs provides scholars with an opportunity to explore some of the top graduate school programs in the country in a virtual environment. 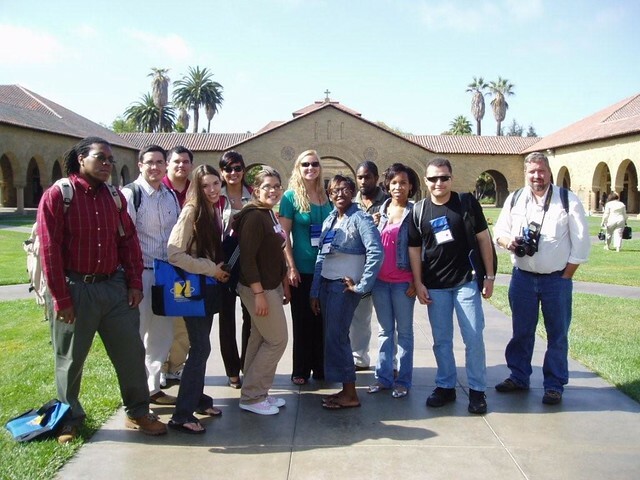 Register now for an opportunity to connect directly with the graduate schools and summer research program directors interested in recruiting underrepresented students. We are excited to again provide you with this opportunity and look forward to you participate. Students interested in participating in the graduate school fair click here to create an account to participate. 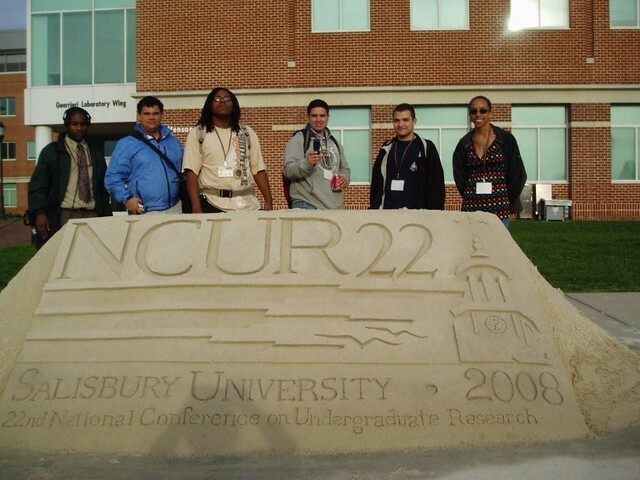 Students interested in participating in the summer research program fair click here to create an account to participate. 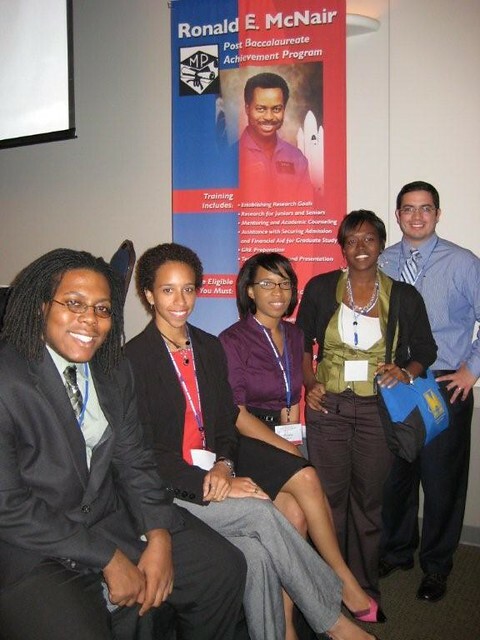 For additional information contact the University of Central Florida – Academic Advancement Programs at aap@ucf.edu.